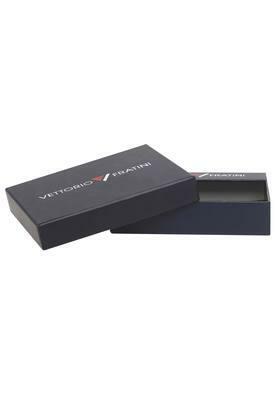 Simple and stylish, this single fold wallet from the house of Vettorio Fratini is an ideal pick for your accessory collection. 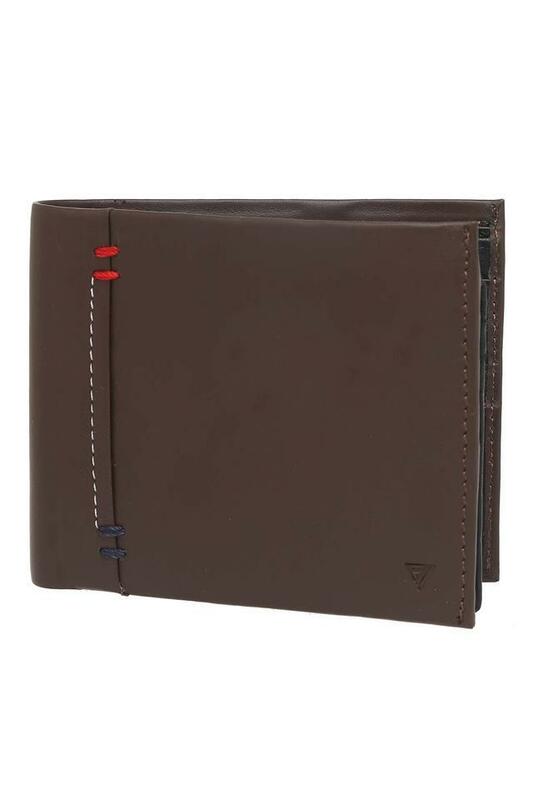 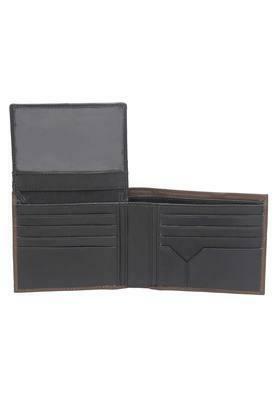 It helps you to keep your cash and card organised, because of the slip pocket and multiple slots. 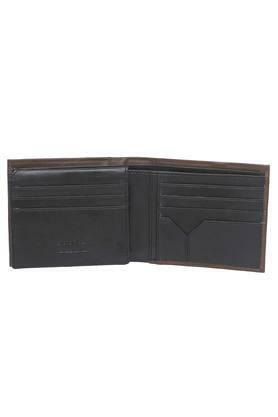 Crafted using good quality material, it is not only long lasting but also easy to maintain. This single fold wallet will be a suitable pick for you to use in your daily life. 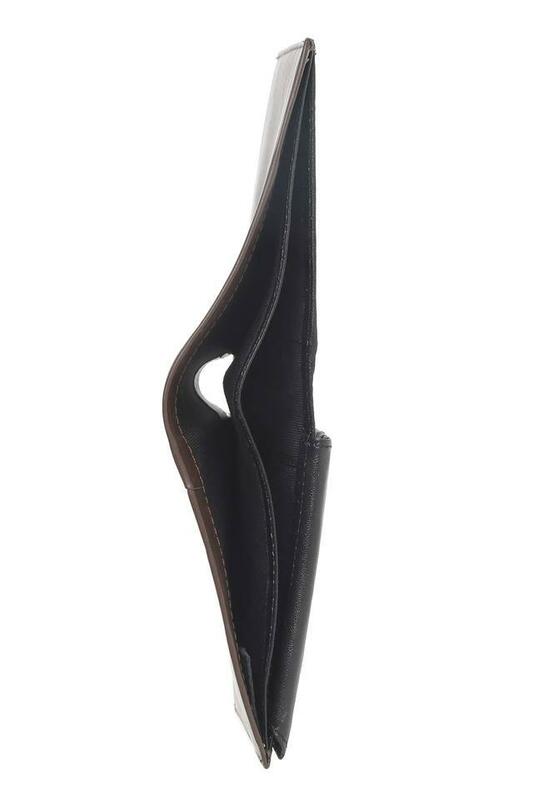 It comes with a good branding at the front that adds to its overall design.